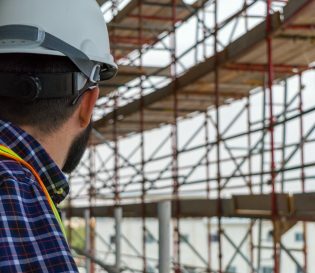 The Site Safety Plus suite of courses are designed to provide everyone from operatives to senior managers with the skills they need to progress through the industry and stay safe in their role. 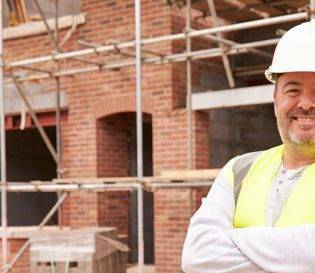 From the 1 day health and safety awareness course to the 5 day SMSTS for site managers we offer a wide range of site safety plus courses. 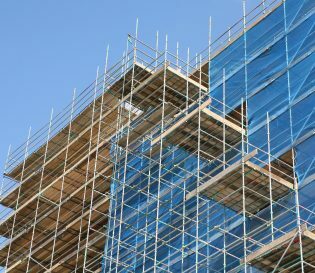 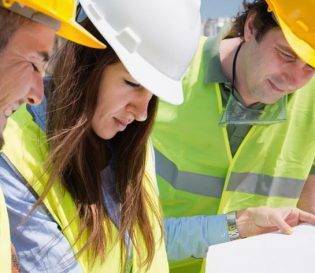 Project Skills Solutions work with the Construction Industry Training Board (CITB) to deliver expert training at appropriate levels to promote health and safety throughout your organisation. 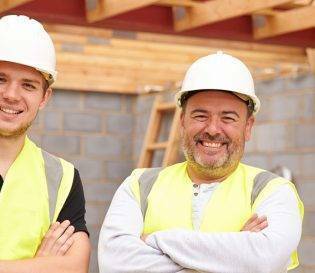 Ideal for those working in the construction industry, we offer courses at all levels, if you are unsure of the course for you please call our friendly team who will be happy to provide more details. 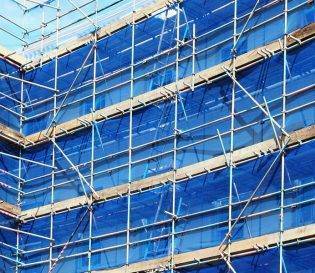 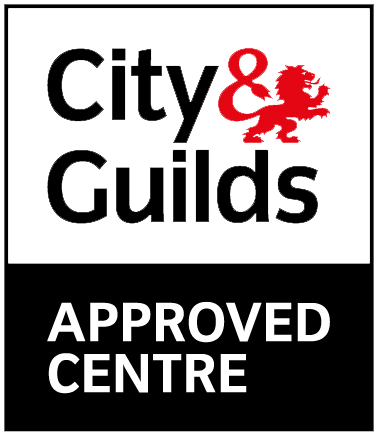 Health and Safety Awareness – Basic entry level safety course, you can use this to apply for your CSCS labourers card. 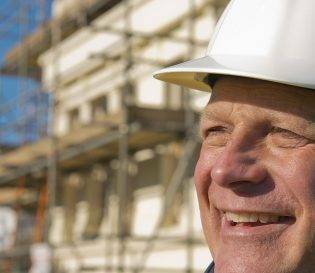 Site Supervisor Safety Training Scheme (SSSTS) – For site supervisors in the construction industry. 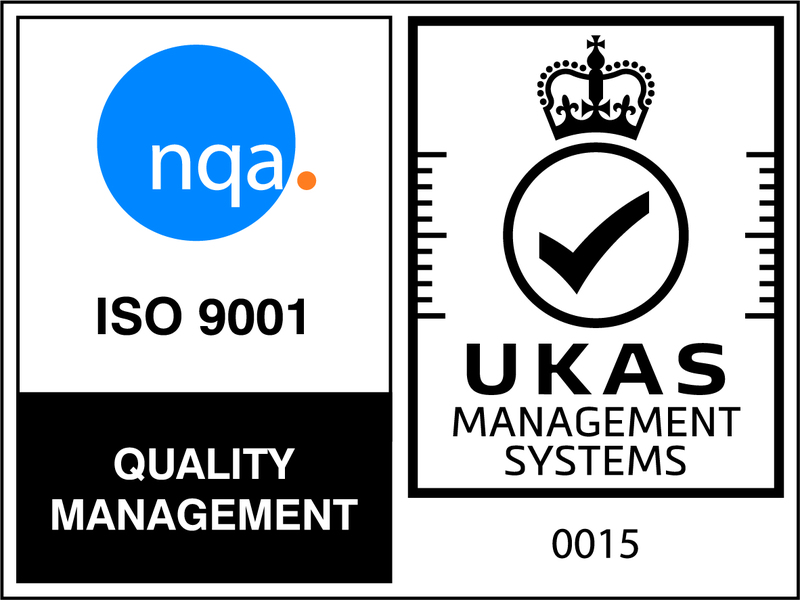 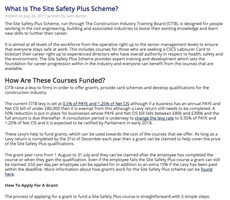 Site Management Safety Training Scheme (SMSTS) – For site managers in the construction industry. 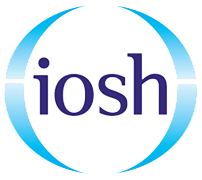 Temporary Works Coordinator – For those with responsibility managing all forms of temporary works. 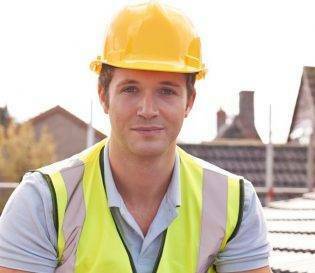 The levy, your grant, how to claim and more information.